Whether you’re looking for Kicks, Fills, Percussion, Drop Stabs, FX, Shakers, Toms, or a diverse selection of inspirational presets – you can have it all here. And to speed up your workflow, all samples are labeled by their root key, if a discernible pitch was defined. 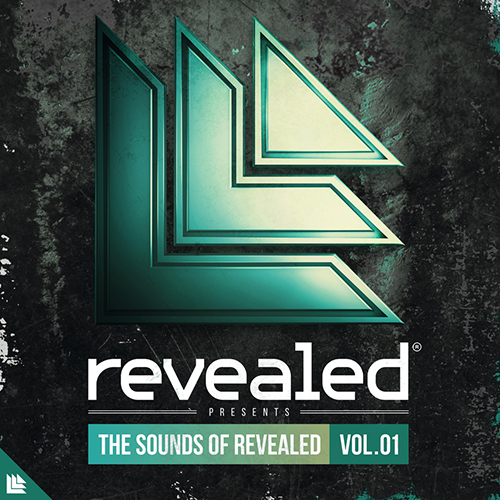 The Sounds of Revealed Vol. 1 comes with two Revealed Signature Soundsets for Sylenth1 and Spire. These presets were designed around playability and ease-of-use. Every preset is assigned Modwheel controls and, in addition, each of the Spire presets have all 4 Macro controls assigned, which we really think is going to make your music sound richer and easier than ever to create. 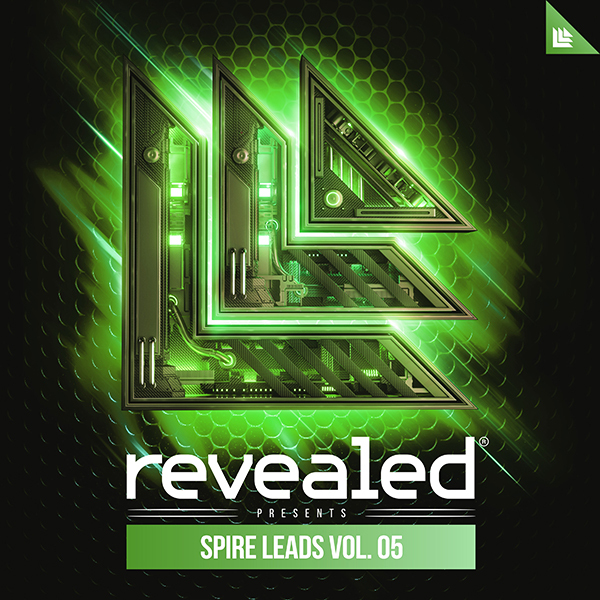 FREE BONUS: With your purchase you will also get “The Sounds of Revealed Vol. 1 – Sylenth1 Risers Soundset”. An 80 preset Soundset for Sylenth1 that’s designed to give you an abundance of sonic possibilities to customize your buildups.